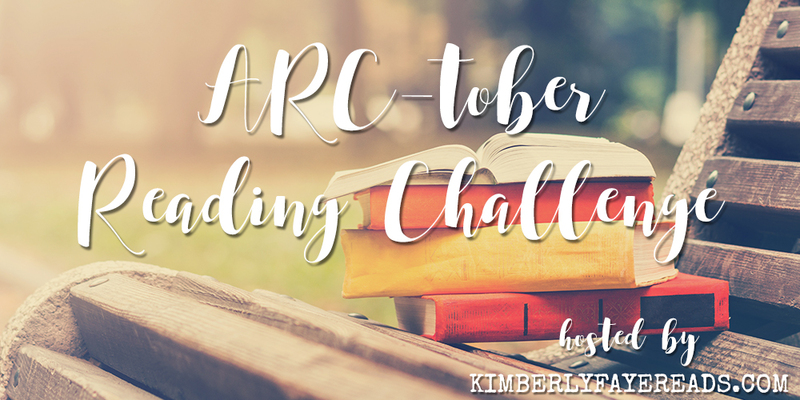 My impromptu October ARC challenge — lovingly dubbed ARC-tober — is over and I JUST barely hit my goal. Let’s recap, shall we? The fourth (and final full!) week of my ARC-tober Reading Challenge is done! What do you say we take a look at my progress and the books I read? The third week of my ARC-tober Reading Challenge is done! What do you say we take a look at my progress and the books I read? The secondweek of my ARC-tober Reading Challenge is done! What do you say we take a look at my progress and the books I read? The first week of my ARC-tober Reading Challenge is done! What do you say we take a look at my progress and the books I read? 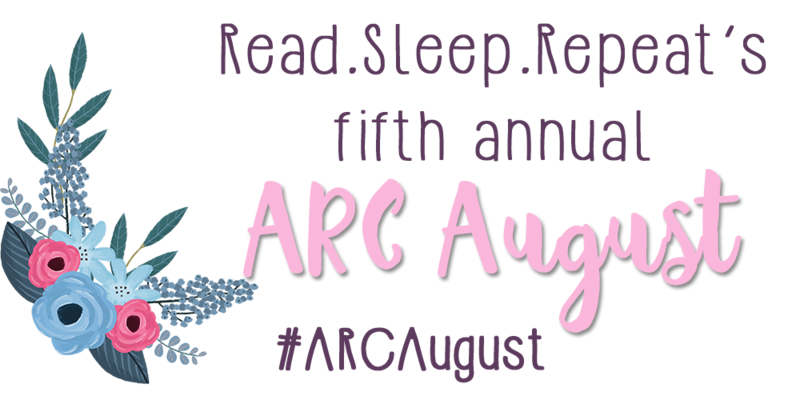 Read.Sleep.Repeat’s ARC August Challenge is a wrap and I’m pleased to say it was quite a success for me. Let’s take a look back at how I did, shall we? Bout of Books 20 is over and done and I’m happy to report I hit every single one of my goals! Woo hoo! I’m calling my efforts an overwhelming success. I’m so excited for Bout of Books! Who’s with me? Since it kicks off tomorrow, I thought I should post my goals and the books I’m planning to read!